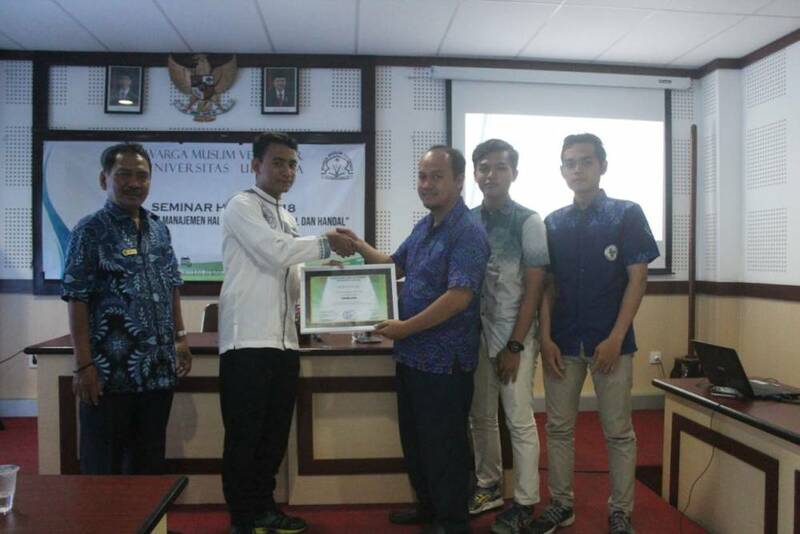 Denpasar, (14/10) Muslim Veterinary Citizens of Udayana University held a 2018 Halal Seminar entitled "Establishing a professional and reliable halal management team." 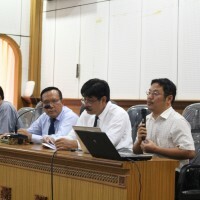 The aim is as an Indonesian citizen consisting of Islam and non-Islam, so that they can cooperate in a Halal Management Team, in various activities. 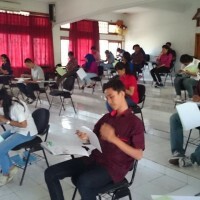 Located in the exam room 1 of the Faculty of Veterinary Medicine, Udayana University, there were participants who came from several faculties at Unud, including the Faculty of Animal Husbandry, the Faculty of Agricultural Technology and the Faculty of Veterinary Medicine. 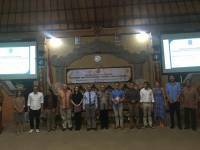 Two presenters were present, namely Aji Pamungkas, S.Si, Apt as Director of the Bali Province LPPOM MUI International Halal Auditor who explained about Halalan Thoyibban and Drh. 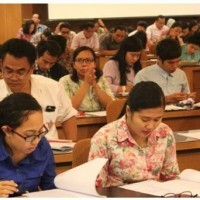 Mas Djoko Rudyanto, MS as National Halal Auditor who explained about the Halal Guarantee System. "It is expected that through this internal seminar that students know about the understanding of halal management, know about halalan thoyibban, and later, the knowledge that has been obtained can be applied concretely in society later." Said Dharma Audia Samsuri as WMV Committee.